My reading seems to have slowed a little, perhaps because I’m choosing books which aren’t quite such easy reads. On the other hand, it could just be that I’ve been quite busy. Anyway, an odd mix this time: two category genre books, one borderline and two classic twentieth century literature; three women, two men; two novels, three collections; three Americans, one Brit and a Dane. I really need to address that latter category a little more – I have a number of translated works on my bookshelves that I plan to tackle, such as Bolaño, Munif, Høeg, Myckle, Vargas Llosa, Gogol, Mallo… All I have to do is schedule them in. It’s easy to read diversely if you plan your reading, after all. Anyway, the five books in this post were all bloody good ones, so perhaps avoiding “easy reads” was worth it. Duchamp and Park are probably two of the best US writers currently working in genre and very much under-appreciated; Green and Dinesen may be from the first half of last century, but they wrote some bloody good stuff; and while LeGui many not always click with me, there’s no denying her importance or the fact she has writing chops we lesser mortals can only dream to possess. In all, a highly recommended handful of books. 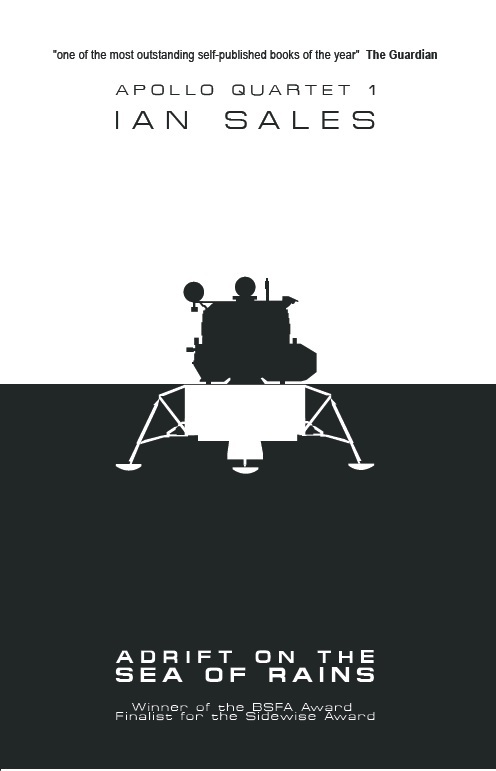 Lavinia, Ursula K LeGuin (2008). Who doesn’t love LeGuin’s fiction? It’s almost impossible not to, because it’s so wide-ranging, so clever and so beautifully written. Personally, I prefer her science fiction, and while I’ve enjoyed her high fantasies I’m not so enamoured of her literary fantasies like Orsinian Tales or Searoad. Lavinia, however, is more of an historical fantasy, and falls somewhere between the two stools of genre fantasy and literary fantasy. I have no especial interest in the period it covers, pre-Roman Italy, although a good book would, you’d hope, make me interested (after reading George Mackay Brown’s Beside the Ocean of Time, for example, I spent several hours looking up brochs online, and nearly even bought a book on the topic). Nor am I trained classicist and so familiar with the sources texts uses in Lavinia – chiefly Virgil’s Aeneid. In fact, to be honest, I know very little about Bronze Age Europe – it’s not an era I’ve read much about. The title character is mentioned in passing in the Aeneid as the wife of Aeneas, a Trojan hero who survived the fall of Troy. 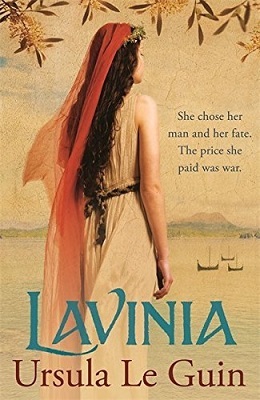 LeGuin takes Lavinia’s brief mention and runs with it, opening with Lavinia’s childhood, then there’s arrival of Aeneas and his Trojans, their marriage, the founding of Lavinium, war… Throughout, Lavinia visits a sacred grove, where she talks to the ghost of “the poet”, who is clearly Virgil (who lived over a thousand years later – some of the references by him to “the future” do initially suggest something a little more science-fictional, but no). I know some people were very taken with the novel, but it never quite clicked with, although there was no denying its quality. 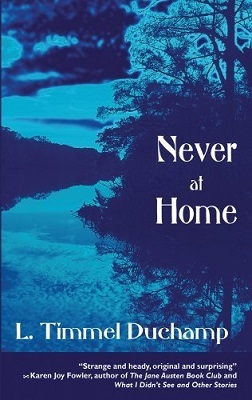 Never at Home, L Timmel Duchamp (2011). I bought this a couple of years ago after being much impressed by Duchamp’s Marq’ssan Cycle – which, incidentally, is one of the best sf series about first contact ever written – but had never got around to reading it for some reason. Which I have now rectified. Partly, I admit, prompted by the superb story by Duchamp which opens the VanderMeers’ feminist sf anthology, Sisters of the Revolution. That story is not in Never at Home, but those that are range from the merely good to the bloody excellent. It’s been a while since I’ve come across a genre collection as strong as this one, and yet looking at the stories I’m not entirely sure why. They’re not bursting with ideas or “eyeball kicks” – that’s not what Duchamp does – but they’re certainly fascinating, and extremely well-written, explorations of very carefully explored ideas. In ‘A Question of Grammar’, for example, a woman taken from her family (who, it is implied, are considered unpersons by the galactic authorities) is bonded chemically to an alien to act as interpreter. I’m tempted to describe the story as “very”Gwyneth Jones”, high praise indeed from me, but I think that’s probably unfair to Duchamp. Either way, this was the best story in the collection and deserves to be much more widely known. ‘The Nones of Quintilis, Somewhere on the Southwest Slope of Monte Albano’ manages that very difficult balancing trick of being genre but not reading like genre. ‘Sadness Ineffable, Desire Ineluctable’ (Duchamp’s strong point clearly doesn’t lie in titling her short fiction) manages to evoke something like Area X half a decade before VanderMeer’s novels, and do so with more mystery and less fungi (both, it must be said, pluses in my book). 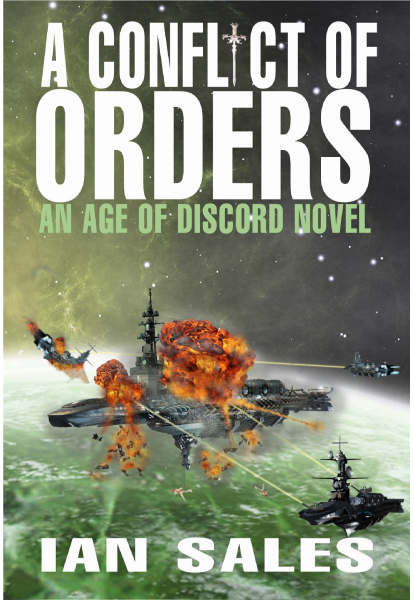 This is a superior collection, probably the best genre collection I’m likely to read this year (yes, I think it just edges out Other Stories below). 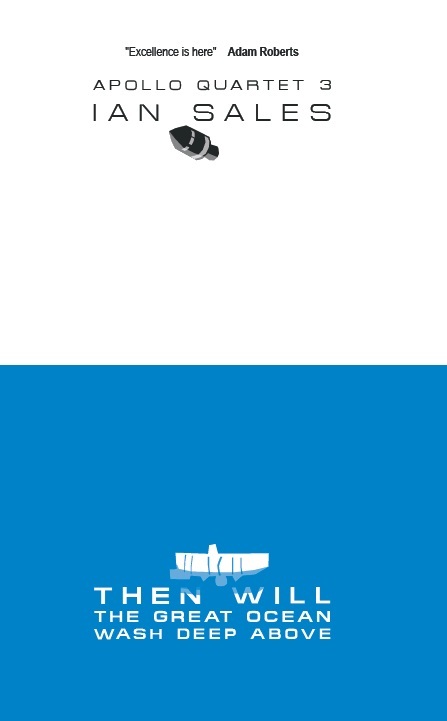 Not only do I recommend it, but I think everyone should also read Duchamp’s Marq’ssan Cycle; and, of course, Duchamp’s Aqueduct Press does sterling work and has published some blinding works of fiction since its founding in 2004. Blindness, Henry Green (1926). The authors you love, I’ve found, do not come about due to wide or deep reading of their oeuvre, but from a single piece of work, usually in the first half dozen or so by that author you’ve read. 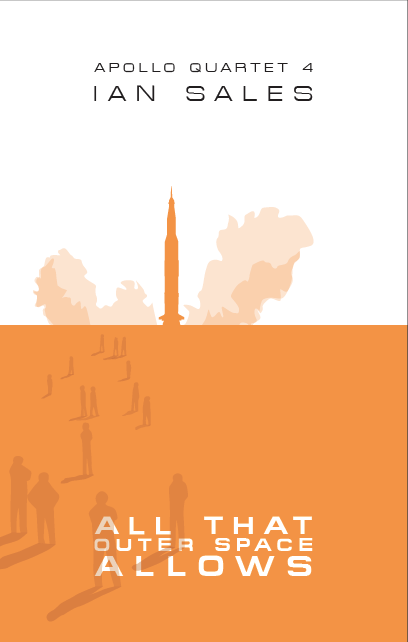 It blows you away… and it colours all your other encounters with that author’s works. With Lowry, it was his novella ‘Through the Panama’, with Durrell it was The Alexandria Quartet, with Blixen it was her story ‘Tempest’… and with Green it was the first novel by him I read, Loving. 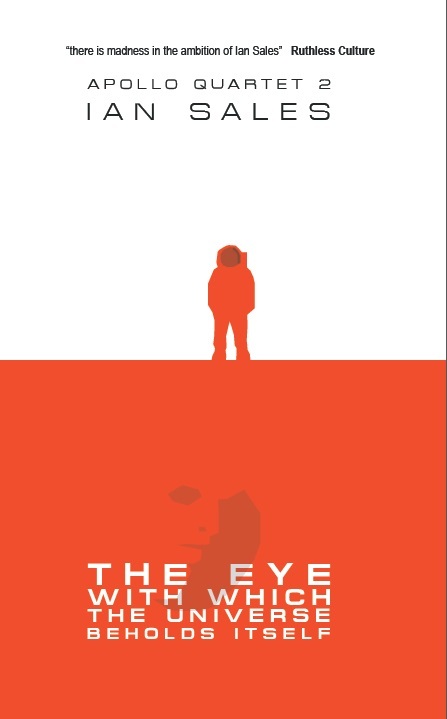 A pitch-perfect control of voice, a refusal to tell the story using normal narrative techniques, and an excellent eye for detail… what’s not to love? 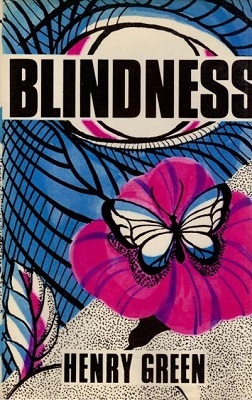 Blindness is Green’s first novel, and concerns a public schoolboy whose bright future is snatched from him in an accident which blinds him (a kid throws a stone at a passing train, smashing a window through which the protagonist is looking). The story is told firstly through letters, then through semi-stream-of-consciousness narratives by the young man and his mother and the young woman (of an unsuitable family) whose company he enjoys… It’s very much a story of privilege and deprivation – the main character is the scion of a wealthy family, with a country seat boasting a large staff (members of which which the mother complains about repeatedly); but the young woman is the daughter of an alcoholic vicar fallen on hard times and, if anything, reads more like a DH Lawrence character (on his good days, that is) than a fit companion for the blind boy. Green had a reputation as “a writer’s writer”, which is generally taken to mean he was much admired but sold few copies. It’s true that there’s a dazzling level of technique on display in Blindness, a facility with prose no writer can fail to admire. And it’s Green’s writing prowess I certainly admire, rather than his choice of subjects or the stories he chooses to tell. But there’s a profound pleasure to be found in reading prose that is just put together so well, and that’s why I treasure Green’s writing. 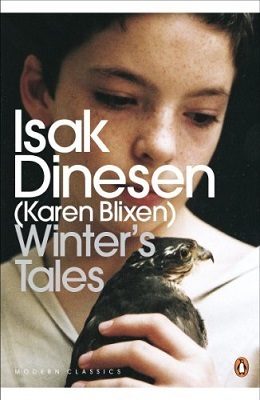 Winter’s Tales, Isak Dinesen (1942). As mentioned earlier, Blixen impressed me with her story ‘Tempests’ in Anecdotes of Destiny (AKA Babette’s Feast and Other Stories), and so resolved to read more by her. (I’d also enjoyed the three films made of her works: Out of Africa, Babette’s Feast and The Immortal Story.) Winter’s Tales contains 11 stories, some of which are better than others, but all of which are good and all of which have an almost mythical feel to them. In some it’s quite overt – ‘The Fish’, for example, reads like mannered high fantasy but is about an actual king of Denmark. 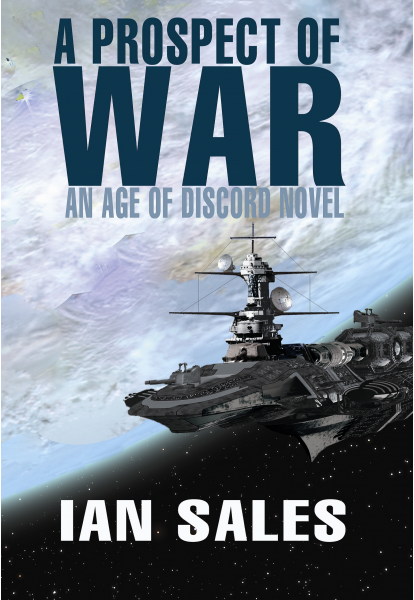 Most of the stories are historical, typically set in the eighteenth or nineteenth centuries. Some are twist-in-the-tale type stories, such as ‘The Young Man with the Carnation’, in which a young husband reconsiders the future of his marriage after the eponymous person appears in the middle of the night at the door of the hotel room he is sharing with his wife. Only later, does the young husband realise he had been in the wrong room (whoops, spoiler). ‘The Heroine’ is a cautionary tale in which a French woman saves a group of travellers from being shot by Prussian soldiers (during the Franco-Prussian War) by refusing the Prussian commander’s offer. There was something quite DH Lawrence about the story. ‘The Pearls’ reminded me of Blixen’s own ‘The Immortal Story’, although its plot was very different. A woman marries a fearless man and her own sense of adventure is abruptly threatened when she realises the two of them skirt much too closely to danger – a realisation embodied in a string of pearls he gives her and which she inadvertently breaks… There is, as I’ve said, a near-mythical to these stories, almost as if they’re parables. It’s a type of story that seems to have mostly fallen out of favour; and while that does make the contents seem of their time, there’s also a timelessness to them because they’re set in earlier decades and centuries. I’ll be reading more Dinesen/Blixen. Other Stories, Paul Park (2015). I’ve been a fan of Park’s fiction since reading Coelestis back in the mid-1990s, and I still think it’s one of the best sf novels ever written. Like LeGuin, Park’s career has been somewhat varied, albeit considerably less prolific, and his last novel, a metafictional piece that straddles science fiction, fantasy, alternate history and autobiography, All Those Vanished Engines, was for me one of the best novels of 2014. (It didn’t win any awards, of course.) So when PS Publishing announced they were publishing a collection of Parks stories, I was keen to get my hands on it… and it took a while to appear. But it was totally worth it. 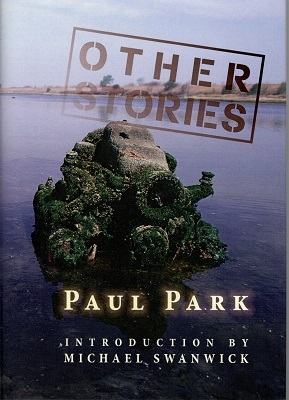 Some of the stories I’d read before – ‘No Traveller Returns’ was originally published as a signed limited novella by PS Publishing and, yes, I own a copy; ‘Three Visits to a Nursing Home’ forms part of Park’s excellent novel, All Those Vanished Engines. Two stories appeared in Postscripts anthologies in which I also had stories – one of which, I – kof kof – provided the title story (#20/21 Edison’s Frankenstein and #32/33 Far Voyager). As for the rest… they’re slippery things, sliding between fantasy, alternate history and mimetic fiction, and even, in some cases, autobiography. ‘A Family History’ posits an alternate history in which the French Revolution fails and parts of North America remain in French control in the late nineteenth centiry… and the deconstructs the concept of alternate history. ‘Watchers at the Living Gate’ is straight-up fantasy, and while it owes more to Hope Hodgson than Tolkein, it still presents a singular vision. ‘Ragnarok’ is posta-apocalyspe fiction presented as epic poetry (not, to my mind, an experiment that works especially well). ‘Abduction’ is a frankly baffling story about what might, or might not be, alien abductions. But everything in the book is beautifully-written. Park and Duchamp are both massively under-rated US genre writers, and should be much more widely-read. Categories: book review, books, reading diary 2016 | Tags: henry green, isak dinesen, karen blixen, l timmel duchamp, paul park, ursula k le guin | Permalink.